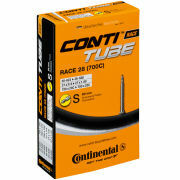 The Continental Cross 28 tyre has a larger volume for a more sturdy ride. 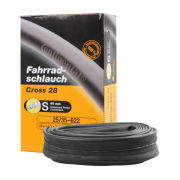 Ideal for commuters, tourers and cross-riders, the Cross 28 tyre packs in durability and stability for those who need it the most. 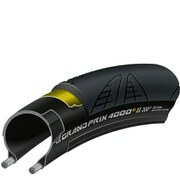 - T.H The Spec: Valve: 60mm Presta. 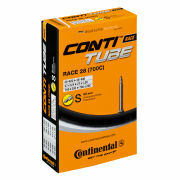 Dimensions: 700 x 32/47 (32/47-622). Application: Cross / Hybrid. Material: Butyl.